Supermodel Chrissy Teigen’s IVF journey has been quite difficult but she continues to talk about it openly, insisting that hearing about these stories gives hope to other infertile couples. 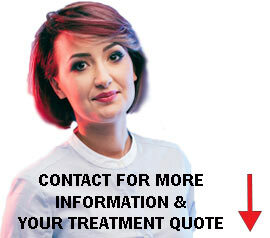 IVF is expensive and it offers no guarantee of success, but there is not much else you can do. Sometimes IVF can be successful in the first go, but for most people it takes a couple of chances. Chrissy Teigen also did not have it easy—she was devastated when her IVF cycle failed. There are many reasons why IVF fails, and it is not always possible to know why. However, like a lot of women, Teigen initially took the blame and tortured herself into thinking that somehow she was responsible for the failed IVF. Oddly, even after she succeeded in getting pregnant with IVF, she didn’t feel prepared for what was to come. “It’s kind of crazy because even though you do all this planning and preparation, you take progesterone and inject your body and do all this stuff—and when I finally did get pregnant I was like, ‘Oh crap, are we ready?’” she said. Nothing really prepares you for parenthood and people will tell you that you will never really be ready. So whether it is IVF or natural conception, you will feel a little nervous, but you just go for it. Teigen, who gave birth to her second child on May 17, 2018, recently opened up the IVF discussion again. When other people objected to the fan’s inappropriate question, the Lip Sync Battle host calmed them down saying: “I wasn’t offended by it – people are just curious and I think hearing success stories gives people hope. She was immediately lauded by people who could relate. “Too many people bury infertility in shame. It shouldn’t be so taboo,” commented a fan. From their previous cycle of IVF, Chrissy and her husband John Legend had one embryo—a boy. On disclosing that they had specifically chosen to use the female embryo in their first attempt, they faced a lot of backlash. “From reading everything tonight, I think I made a mistake in thinking people understood the process better than they do, which is my fault,” Teigen tweeted in response to all that criticism. She admitted to trying naturally for about nine years, before they finally resorted to IVF. Teigen said that if it had happened naturally for them, they’d have had children 5-6 years earlier. 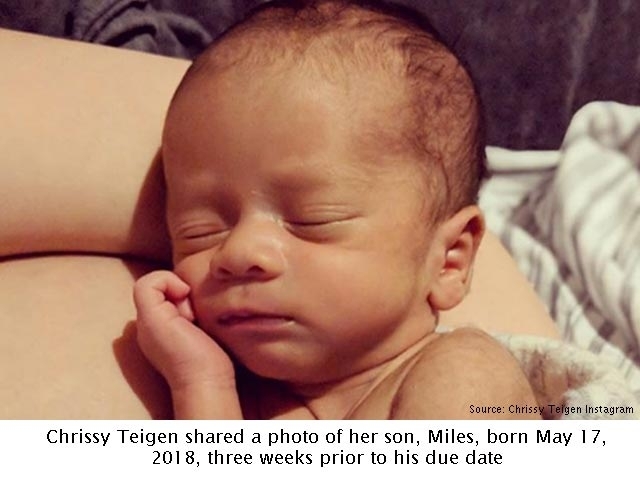 Back in January 2017, while attending the Screen Actors Guild Awards, Teigen informed the reporters that her next child would be a boy, as they only had one embryo left and it was a male. She also condemned people for constantly speculating why someone does not have children, because they might be going through something you aren’t aware of. We are grateful to Chrissy Teigen for talking openly about IVF and inspiring others to do so in a bid to help millions of struggling infertile couples. Chrissy Teigen's IVF journey has been long and difficult, but she has always been open to talk about it as she believes it helps other people that are in the same situation to cope with infertility. Teigen talks about failed IVF cycles, the conception and preparation for parenthood, and even takes questions regarding fertility and IVF from fans on her social media accounts.